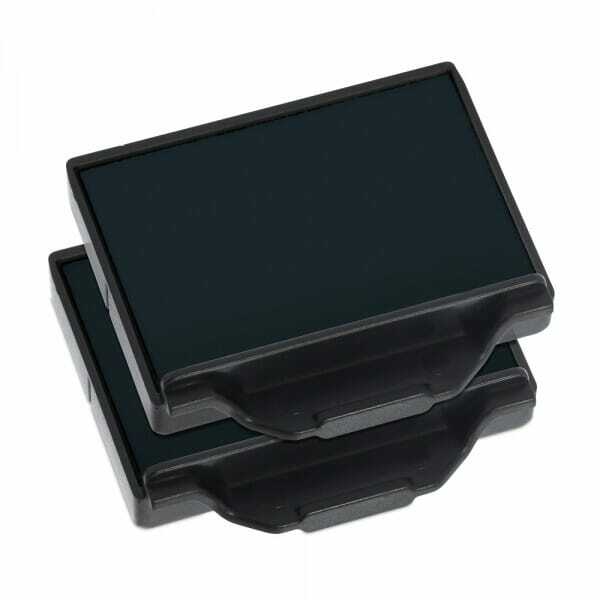 Pads are suitable to fit numerous Trodat Professional models including: 5200, 5430, 5431, 5030, 5546, 5435 and 5430/L Rubber Stamps. The 6/50 replacement ink cartridge is available in black, blue, green, red and violet. Dry felt pads are suitable for special inks. Additionally it is possible to purchase dual colour red and blue pads, perfect for date stamps. Customer evaluation for "Trodat Replacement Pad 6/50 - pack of 2"